I love to cook with fresh and natural ingredients. I came up with a fantastic Easy 4-ingredient Greek Yogurt Smoothie and Smoothie Pop Recipe, and discovered an awesome product: Olympic Krema Greek-style Thick and Rich yogurt. What I love about Olympic Krema first of all, is the amazing taste and rich texture, also the fact that it’s made local in Delta B.C with 100% natural ingredients and fresh milk from cows who live close to their dairies. The Olympic products are made by people with a west coast spirit who enjoy natural, healthy food. 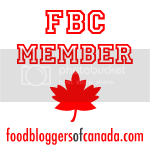 They have no gelatins, no gluten and no preservatives – only natural wholesome ingredients. Check out Olympic’s new look and delicious products that are pure B.C. good at: Olympic. When I think about the west coast spirit and Olympic, I immediately think about Vancouver’s Olympic Equestrian Tiffany Hunter. What can be more free-spirit than riding a horse? My daughter has been riding for a few years now, and the feeling I get when I look at her ride is amazing. I forget about everything else, and just live in the moment. I can only imagine the feeling I would get if I was actually riding myself. You can read my post about The Benefits of Horseback Riding for Kids. 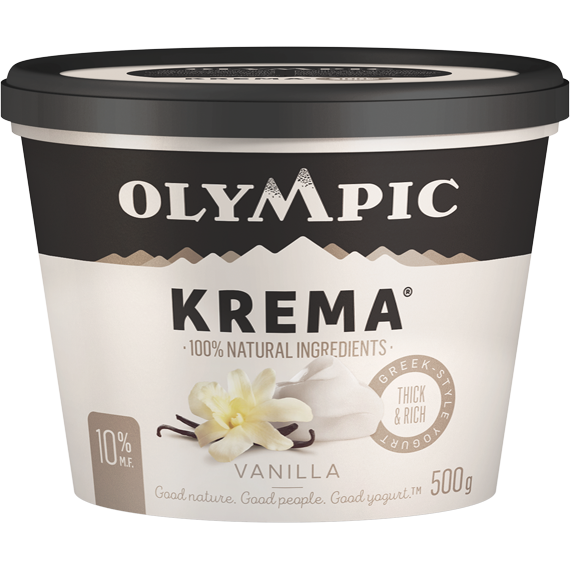 When I tried Olympic Krema Greek-style yogurt, immediately I was inspired with many recipes, and I went with one I thought was going to please my kids, and it sure did. This easy 4-ingredient Greek Yogurt Smoothie and Smoothie Pop recipe was a big hit! I made it twice in one week. Serve in a glass as a smoothie, or add to popsicle molds and place in the freezer for smoothie pops. 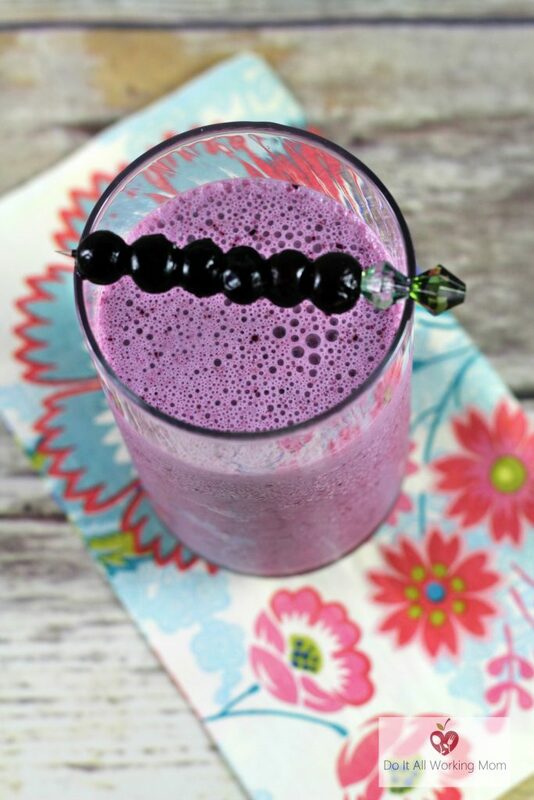 This smoothie recipe is fantastic, healthy and a great source of vitamins and protein. It makes a great snack or breakfast and is ready in less than five minutes. Make it more fun by freezing in popsicle molds for the best Greek Yogurt Smoothie Pops. Disclaimer: Although this post has been generously sponsored by Olympic, the opinions and language are my own. I love smoothies! This one looks really delicious, I have to try it. I have never heard of this yogurt. I need to find this so I can try it. 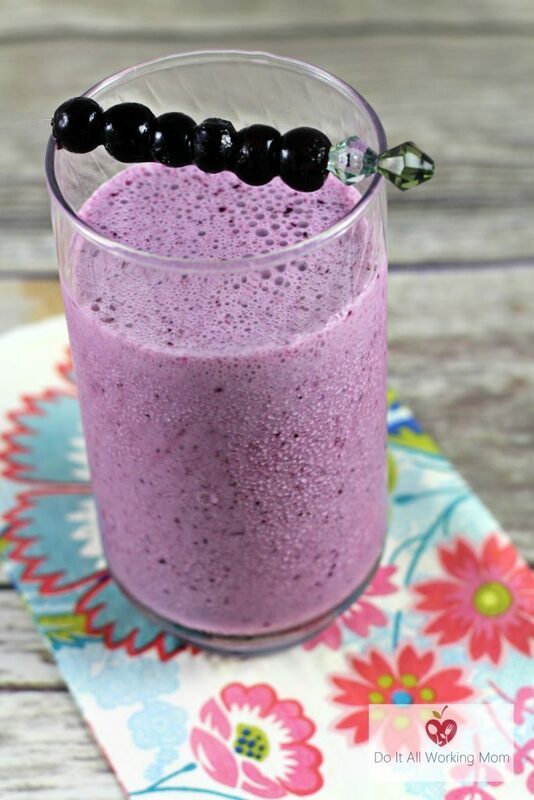 Looks super refreshing and tasty, I really like that pretty purple! This looks delicious! Going to try this. What a great way to use yogurt! I do not like the consistency but this is a great way to have this healthy snack. That looks like a treat that wouldn’t last long around here. I can’t wait to try this recipe! oh wow!!! these smoothies look epic! I would love to try one. such a cool recipe. Looks and sounds so refreshing and deathly. This looks delicious! I need to make these for my daughter. Oooh, a new greek yogurt brand! I haven’t seen it in our local grocery store, but will be watching for it. Ooooo this smoothie sounds so yummy!!! Must give it a try! I think my son would love this! Even though it has honey in it. I definitely prefer yogurt over milk especially when it comes to making smoothies! This looks like a really refreshing smoothie recipe! I’d love to give this a try! 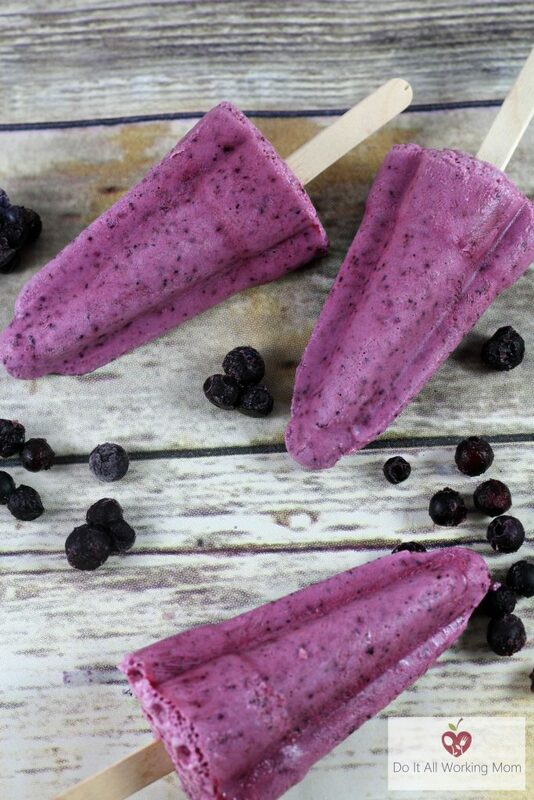 Smoothie pops! That looks delicious. I totally want to make these. 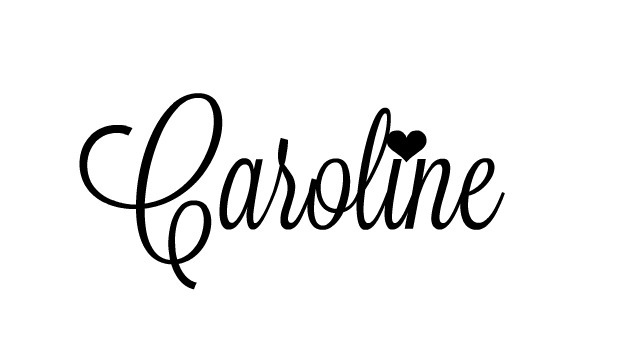 I don’t think I’ve seen this brand at my local grocery store. The smoothie pops looks so good!